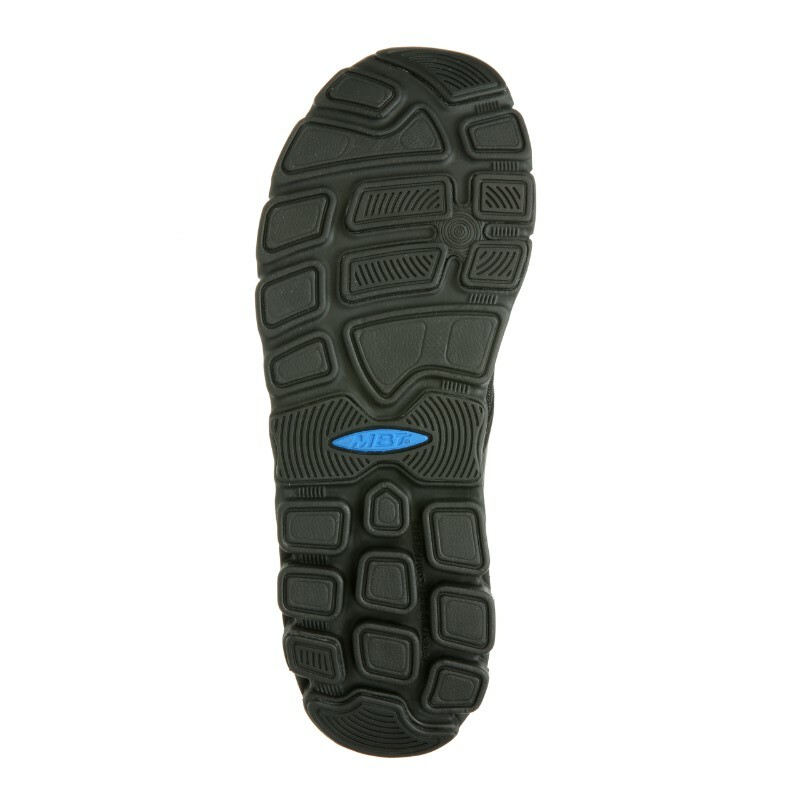 Same sole tooling as the lace up. 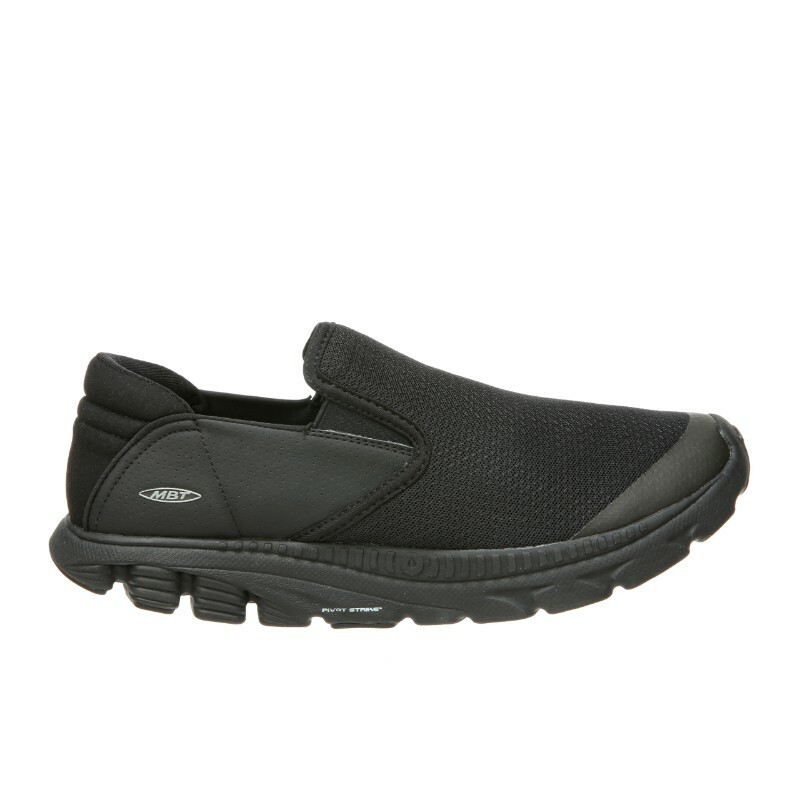 The slip on version offers easy on and off for that casual stroll or day out with friends, while still giving you the comfort and rocker benefits. Comes with APMA Seal of Acceptance.